To celebrate this collaboration, I am going to do my own collaboration of sorts, by writing a new series, similar in title to the KHUx STA series I wrote in April. Instead of Single-Track Analysis, however, this series will be called Double-Track Analysis! The idea is that twice a week, I will be comparing and contrasting two tracks that each show up in BF and FF:BE and are identical (or at least very similar) in concept. For example, tomorrow’s article will be “Summoner” vs. “Moment of Recall“, which are both the menu musical themes for Brave Frontier and Final Fantasy: Brave Exvius, respectively. 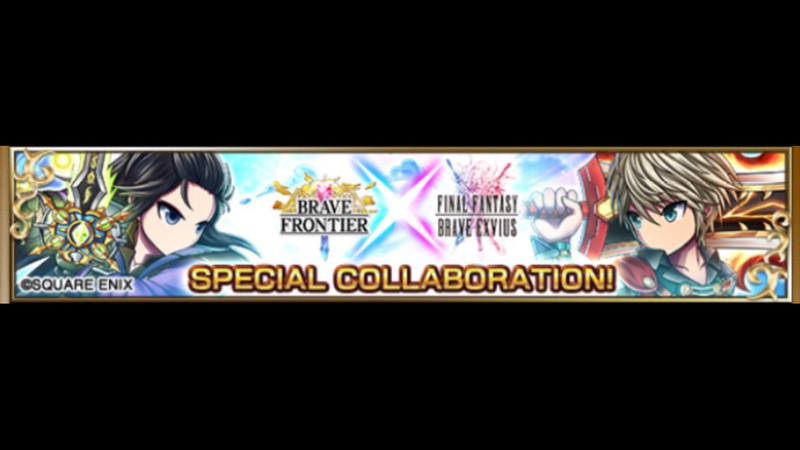 These articles will be coming out twice a week, starting tomorrow and going for four weeks, which is roughly how long the collaboration will last. Articles will be posted on Tuesdays and Fridays! I hope you enjoy the eight articles over the next four weeks, and please stay tuned for more reviews and interviews on whimsicallytheoretical.com! ^_^ Other than this series, I will be posting at least a couple other features, so be sure to look out for them!